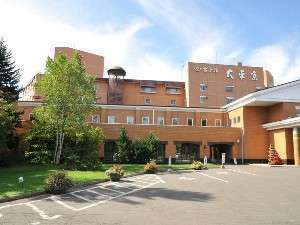 Obihiro occupies the central part of the Tokachi Plain along the middle reaches of the Tokachi-gawa River in the southeastern part of Hokkaido, and it is the region's center of politics, economics and logistics. The city center is divided into sections like a checkerboard, which imitates the layout of Washington, D.C. in the United States, so it is therefore very easy to get around even if you are very new to the city. The magnificent Midori-ga-oka-koen Park and Suiko-en Garden, which are located one kilometer from the city center, are proud of their 50 hectares of green area. 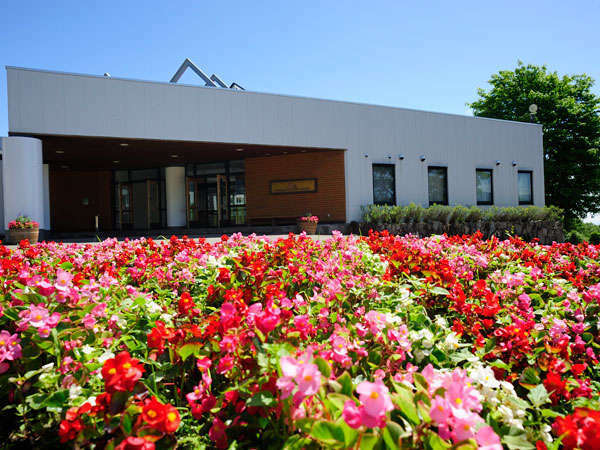 The Obihiro Centennial Memorial Hall in the park was built in 1982 and contains many references to and much information about Obihiro's history. Wildlife habitats that symbolize the nature of Tokachi are also on display there. There is also a memorial museum near the park dedicated to Naomi Uemura - the great mountaineer. In summer, an idyllic view is created when some 1,500 cows are put out to pasture at the Yachiyo Public Farm. 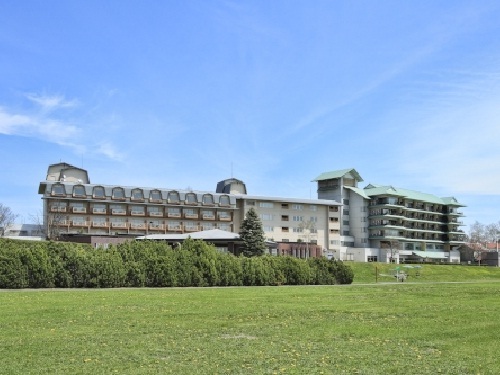 This Hotel stands in the virgin forest in Obihiro, with beautiful garden where birds dancing and the Eurasian red squirrel habitat. 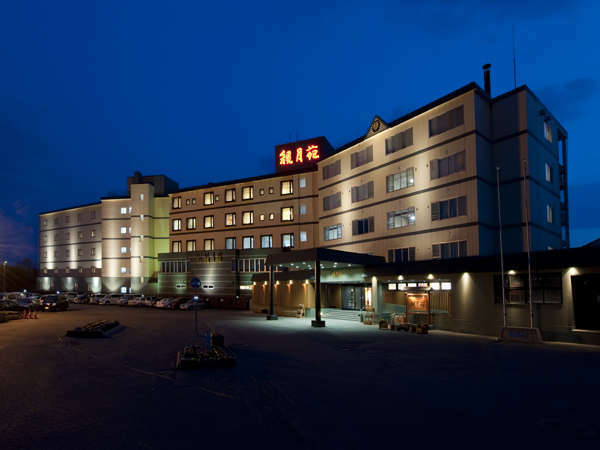 The hotel is equipped with moor hot spring bath and open-air bath in a quiet environment. Sahoro Resort Hotel is located at the resort area in Karikachi Highland and offers the beautiful landscape from the lounge. Visitors can enjoy various activities throughout the year as well as cultural experiences. 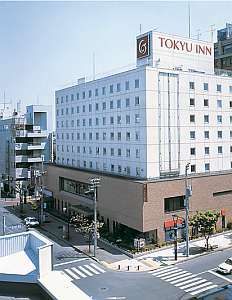 This hotel is located in the center of Obihiro City, a three- minute walk from JR Obihiro Station. It is a perfect base not only for business but also for sightseeing. In addition, women traveling alone can also feel comfortable using this hotel. 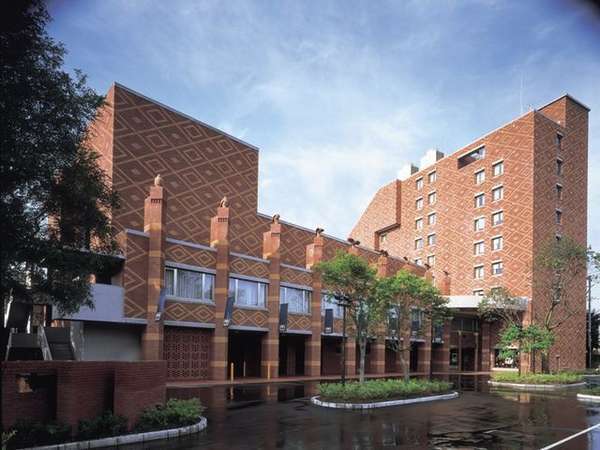 Hotel Nikko Northland Obihiro is a city hotel and located at next to JR Obihiro Station, the main entrance of Tokachi area. It is directly access to Obihiro Station. Please enjoy the feeling of relaxation of the resort. 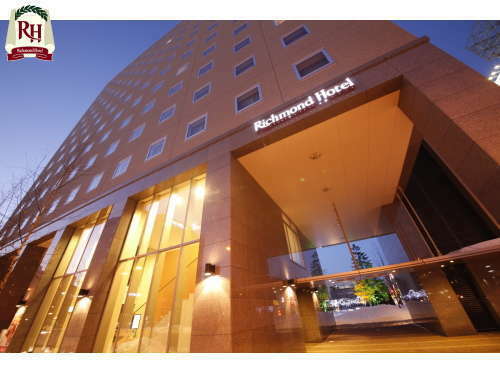 Richmond Hotel Obihiro Ekimae is newly opened in 2008 and equipped functionnaly with air cleaner, pants presser, large-sized desk and liquid crystal television in all guest rooms. Down comforters ensure a pleasant and relaxing stay. 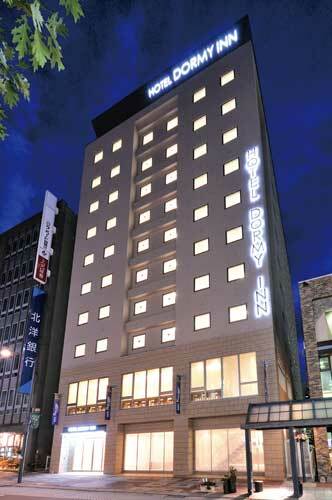 Dormy Inn Obihiro is ideally situated only 3 minutes walk from JR Obihiro Station. It is complete with large bath filled with natural moor hot spring and provides free Internet access. 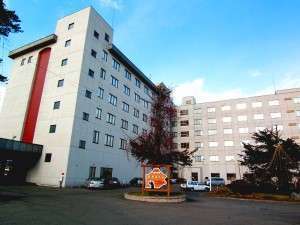 The hotel offers nice environment that guests will feel comfortable. 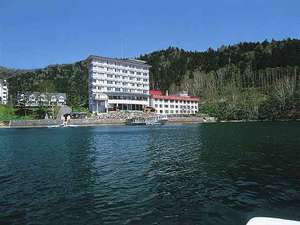 Shikaribetu Kohan Onsen Hotel Fusui is located on the shore of Lake Shikaribetsu, in the Daisetsuzan National Park. All the guestrooms, open-air bath and main bath are faced to the lake, and guests can enjoy the magnificent views of the lake. 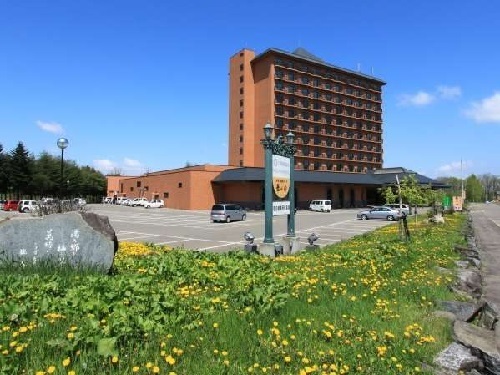 Tokachi Makubetsu Onsen Grandvrio Hotel is a resort hotel located on the hill overlooking Tokachi Plain. 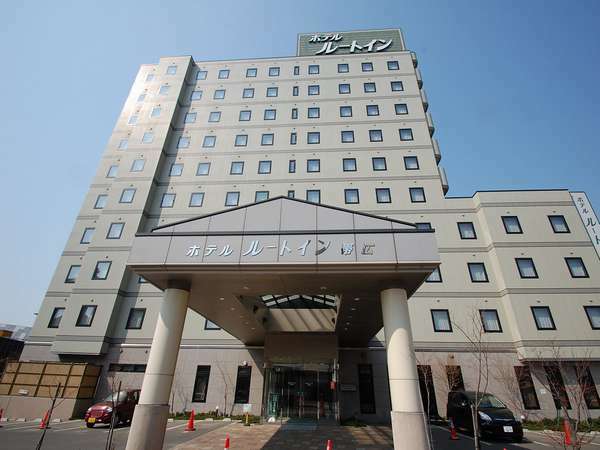 The hotel offers the view of Hidaka Mountains in daylight and Obihiro city in the night. It is convenient to access to the golf course and town. 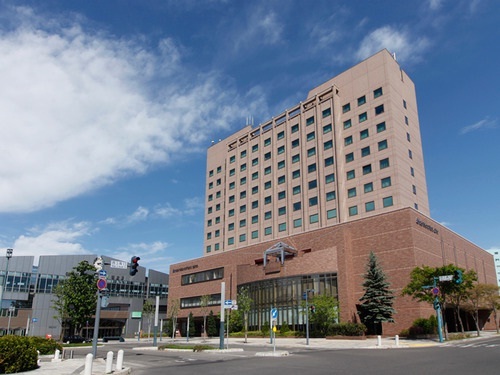 Hotel Route Inn Obihiro Ekimae is located close to JR Obihiro Station and shopping quarter, and the best for business and sightseeing. All rooms are equipped with internet connection. Please relieve the tiredness of tha day at the main bath with sauna.